How should the Aakash 4 Tablet PC be? Government lays some guidelines. 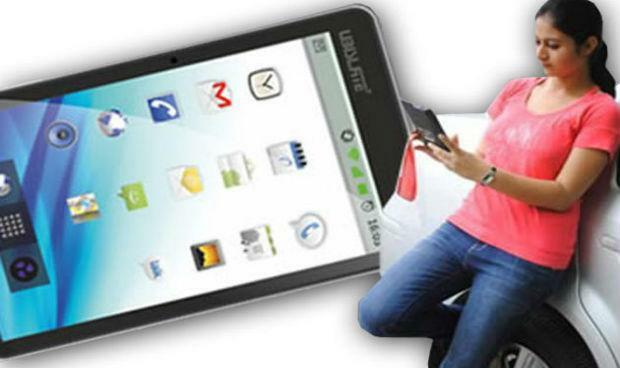 We have already covered about UbiSlate 7C+ being proposed as the Aakash 3 Tablet PC in the celebrated Aakash series. 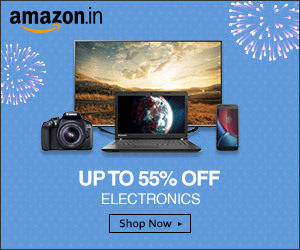 Now people are even talking about the guidelines coming for the Aakash 4 lined up. . You may not marvel at the price as you know a lot of Tabs which cost near about Rs 4000/-. But here is the news which will bring big smiles on your faces and leave you puckered during the complete read. The news is actually the putative specifications of the features which are to be present in the Aakash 4. Dongle List 2G / 3G(WCDMA):-Huwai E1766, Huwai E230, Huwai E160E, Huwai E182G, Huwai E220, I-230, YE261, Huwai E1750, ZTE MF637U, ZTE MF633BP-1, Huwai E1756, UMG1691, SRT-H800,Huwai E1782CDMA2000 / EVDO:-Huwai EU830,Huwai EC1261, Huwai E150, Huwai EC122,Huwai EC1270, Huwai EC156, ZTE AC2746,ZTE AC590, C820, SEC790, ZTE AC580, ZTE AC2736, SRT H800. Further the Aakash 4 must be dual bootable with Ubuntu Operating system ( through external memory card). One of the key points in the government’s notification says that the hardware accelerator should be capable of supporting OpenGL ES 2.00 playing true HD 720 with at least 30fps. It is added some where in the notification that the device should also support 4G through any relevant dongle and NFC based SD card should also work like a charm.